Chuck McCann has died, he of course played the hilarious Captain Jack Brim in Season One's The King is Back. He was 83. 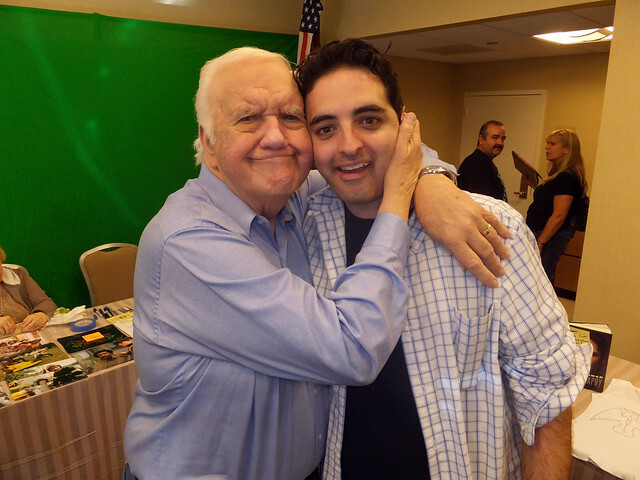 I met Chuck about 5 years ago at the Chiller Convention, and he was terrific. He really was a good sport and quite jovial. "I haven't seen a crowd that wild since Michael Jackson rejoined Public Enemy."